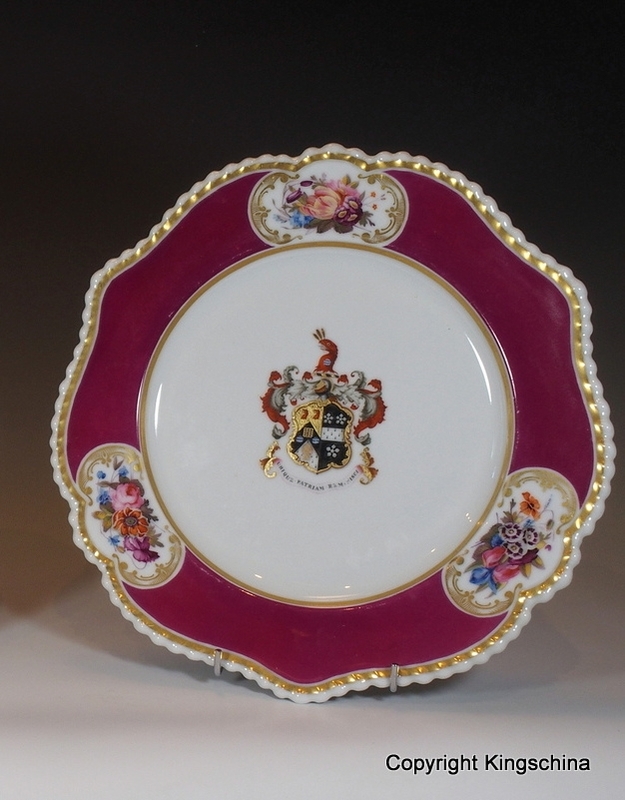 A beautiful pair of Chamberlains Worcester plates with central armorial. 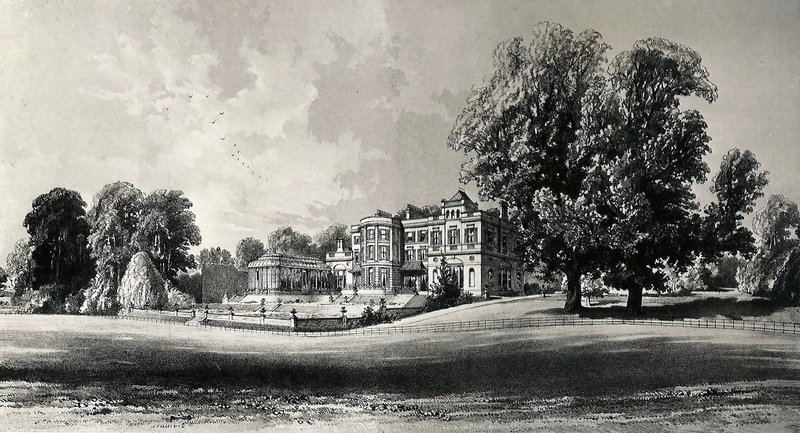 Frederick Cass (1787-1861) married Martha Potter in 1823. he lived at Beaulieu Lodge in Winchmore Hill, Edmonton, later he lived at LITTLE GROVE (owned by Actress Shirley kellogg in 1922-24). An identical memorial hatchement in St Mary the Virgin Church, East Barnet. 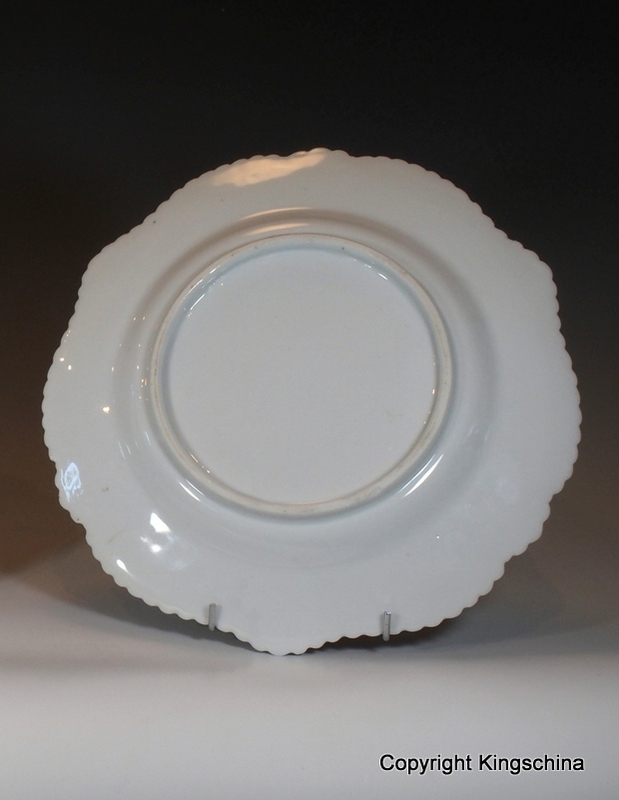 Measure approx 9.5 Inches wide. Excellent condition, minor re gilding.